Browsing Category: Cherished Jewelry Displaying 1-4 of 4 Found. 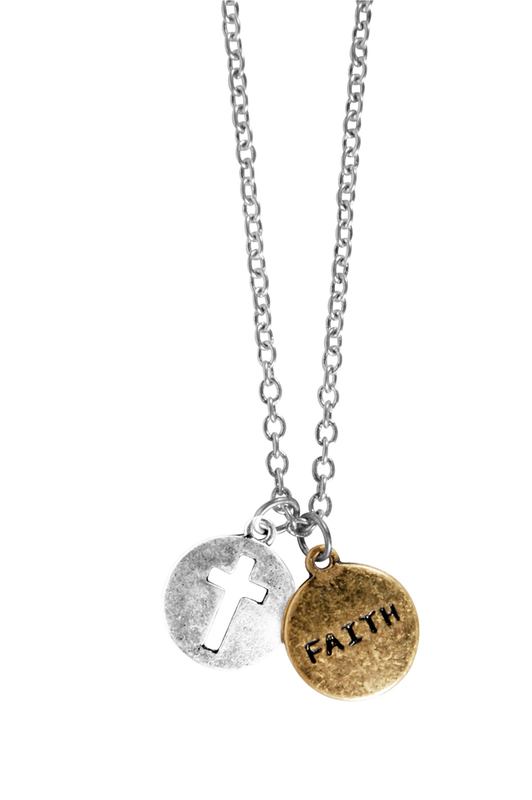 $14.99 These Cherished Necklaces are a mix of finishes and styles that are fasion forward and fun. 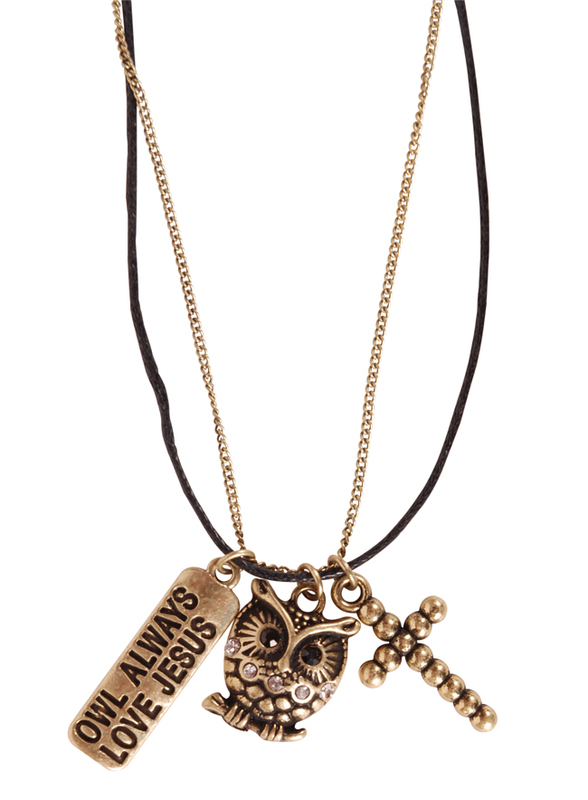 Multiple charms, chians and textures mix with meaningful messages ina way that is perfect for dressing up or down.